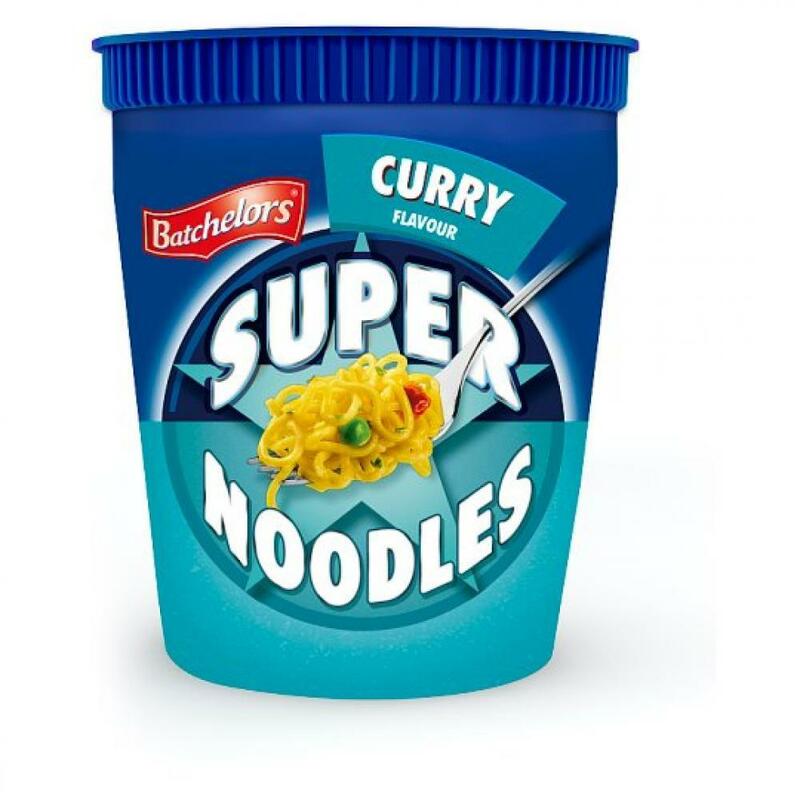 Super noodles in a tasty curry flavour sauce. Oodles of flavour in an instant. Just add hot water to the fill line. Ready in 4 minutes.